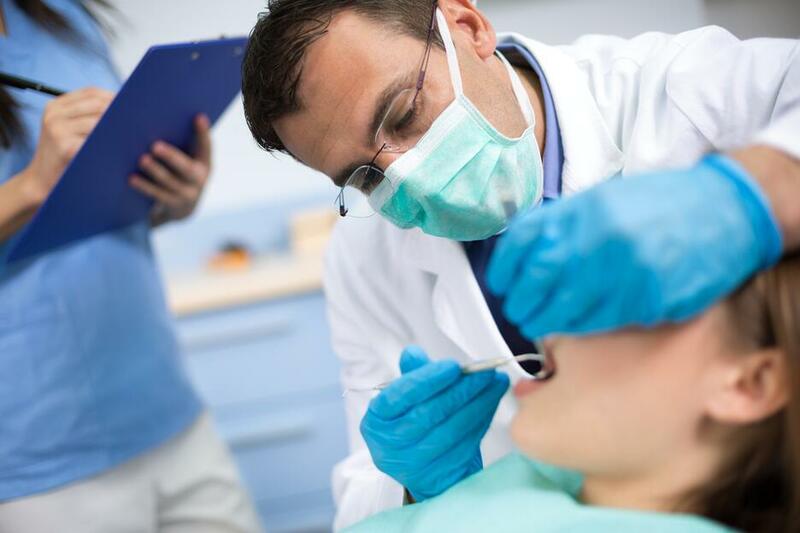 As a dental professional, it is up to you to keep your patients safe. It is also your responsibility to ensure you and your practice are adhering to the latest legalities of dentistry. Every treatment has a set of dos and don’ts - outlined by a set of regularly updated laws - that you have to confidently understand. With the recent rise in patient demand for brighter smiles in the tooth whitening industry, we wanted to showcase the latest dos and don’ts for this treatment. In October 2012, changes to the EU law on tooth whitening came into place. For each cycle of use, the first use must be undertaken by a dental practitioner or under their direct supervision - and are not directly available to the patient. The most significant change, affecting all dental practitioners who offer professional tooth whitening, is the increase of the percentage of Hydrogen Peroxide allowed to be contained or released in bleaching products. It’s important that you are able to determine whether this is the most suitable solution for them, based on their problem, their needs and what they can afford. So before any whitening course is agreed upon or started, carry out an initial examination of the patient’s teeth. Use this time to weigh up any potential risk factors and get to know their medical history. And don’t forget to talk them through the treatment plan, including time frames, products, costs, and side effects. For some patients, cost is one of the biggest challenges standing in the way of them and their perfect smile. This can drive people to buy fake, non-regulated products online - or even turn to non-dental professionals for help. “Unfortunately, the regulations have had little impact on the percentages available over the counter, or those being used by non-dental professionals - despite best efforts.” - Michaela O’Neill. As part of enhancing patient care and looking after their welfare, communicate the risks of choosing for non-professional options and guide them to making the safest decision. 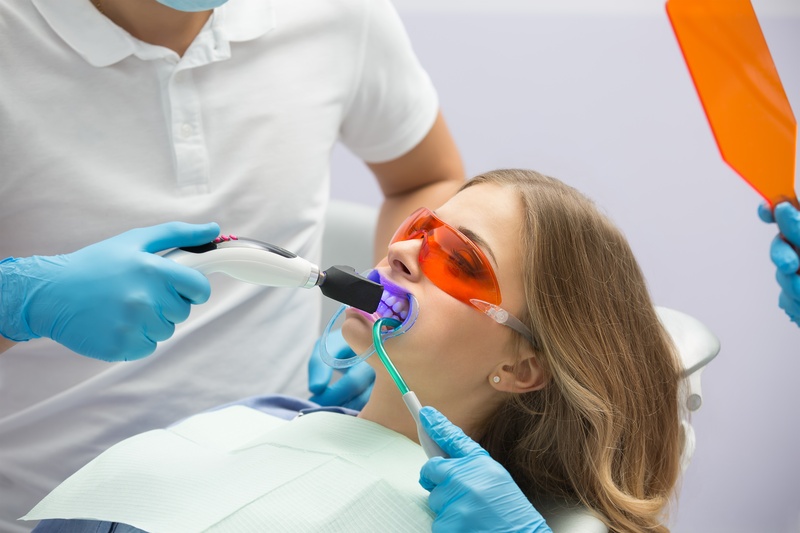 According to The General Dental Council’s Scope of Practice, hygienists and therapists can administer tooth whitening whilst under direct supervision from a dentist. Read the best practice tooth whitening protocol for hygienists and therapists here. It’s up to you to complete the cycle. Your duty extends to continuing to monitor the provision of top-up gels, and ensuring that this is done so in accordance with the treatment plan you created. For each cycle of whitening, the first use should always be undertaken by a dentist - or under their supervision if the treatment is being administered by Dental Hygienists or Therapists. Dental Protection also advise that practitioners make a detailed contemporaneous record of the examination and that the patient is provided with whitening instructions at the first appointment. Whilst some European manufacturers are marketing tooth whitening products with over 6% HP (contained or released) as medical devices, these still fall under the same laws. Even if the product has a CE mark, it cannot circumvent the regulations - Cosmetic Products Regulations 2008, the 2012 Regulations and the EU Directive. Although there is an increasing demand for whiter, brighter smiles, some patients might be at a loss when it comes to understanding how they can achieve this. Make sure you educate them on the solutions available and advise them on the most appropriate treatment for them. And use this as an opportunity to promote and market your treatment options. The 2012 Regulations and EU Directive clearly state that professional whitening treatments cannot be used on patients under the age of 18. If you do have a patient under the age of 18 that requires tooth whitening, contact Dental Protection to discuss your options. To ensure the safety of people’s teeth - your own patients or not - the industry needs to be aware of products and treatments that are causing adverse side effects. Naturally, all products come with a list of side effects. But if you are treating a patient who experiences something that isn’t listed - or a more severe version - record and report it. As patients become more educated about the tooth whitening options available, you need to be prepared to meet the increased demand by offering treatments that adhere to the latest laws.